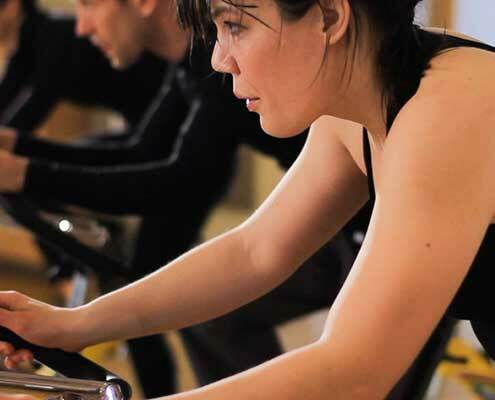 In our indoor cycling classes, the lights are low, the intensity is high and the wheels are constantly turning. 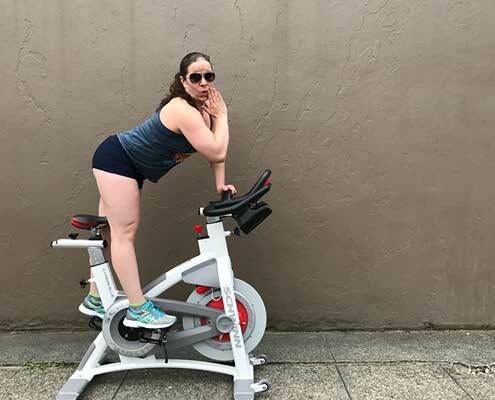 Being guided by our dynamic instructors and their meticulously curated playlists, you will sweat and spin to get your heart beating and legs burning. Our classes allow you to ride at your level while always challenging you to turn up the resistance and give it all you’ve got! 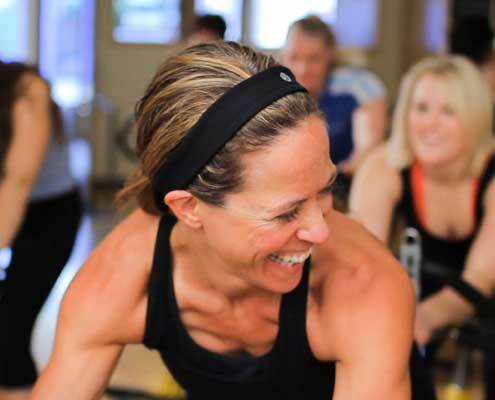 Try one of our hybrid cycling classes like Cycle Strength or Cycle Barre for a complete workout.